HomeTour Championship 2019 – Ronnie is your champion! 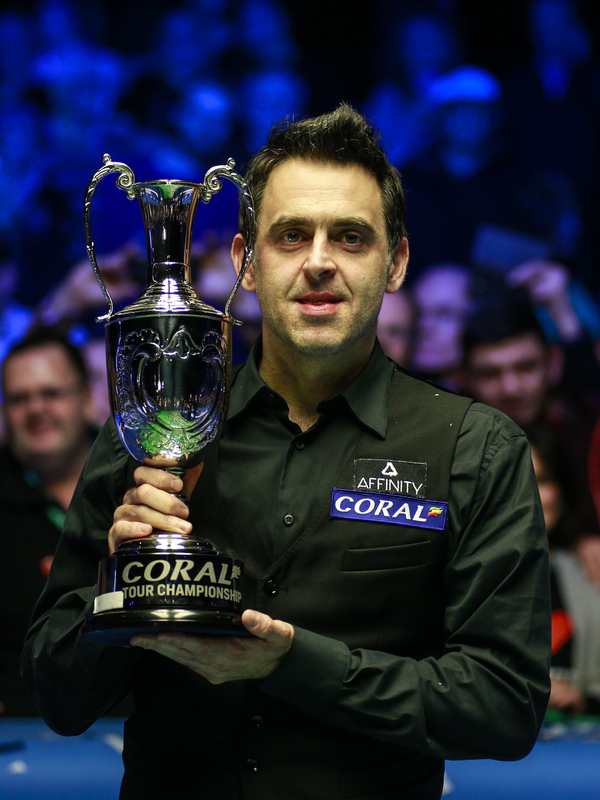 Tour Championship 2019 – Ronnie is your champion! And some great pictures to celebrate, thanks to Tai Chengzhe! The Australian trailed 5-3 after yesterday evening’s action, but rallied this afternoon to restore parity and take the momentum heading into tonight’s conclusion. They will play the best of 25 encounter to a conclusion from 7pm, with the winner taking home the £150,000 top prize. If O’Sullivan wins this evening he will equal Stephen Hendry’s record of 36 ranking titles, while 15-time ranking event winner Robertson is aiming to move into sixth position alone in the all-time ranking event winner’s list. The Rocket, who will move to world number one if he lifts the trophy this evening, claimed the opening frame with a century run of 100 as he looked to shake off his opponent. However, Robertson stubbornly battled to keep himself in touch. O’Sullivan had looked to be set to move four ahead, but missed the final pink with the rest after landing in an awkward position. Robertson deposited the pink and the black to make it 6-4. He followed that up with a century break of 106 to move within a frame. O’Sullivan then claimed the next to head into the mid-session 7-5 in front. They traded frames as five-time World Champion O’Sullivan went 8-6 up. However, it was Robertson who secured the final two frames of the session to set up a mouth watering finale. There were mistakes from both in that session, but towards the end, Neil clearly took the upper hand as Ronnie looked a bit tired and struggling for concentration. 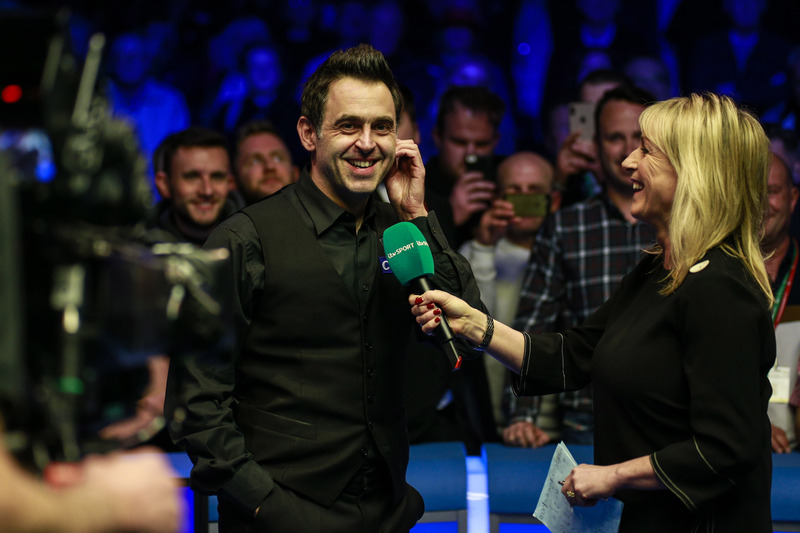 Ronnie O’Sullivan secured the 36thranking title of his career to equal Stephen Hendry’s record, after defeating Neil Robertson 13-11 in the final of the Coral Tour Championship in Llandudno. Hendry has topped the all-time ranking event winner’s list for over 21 years since his win at the 1997 Thailand Masters. 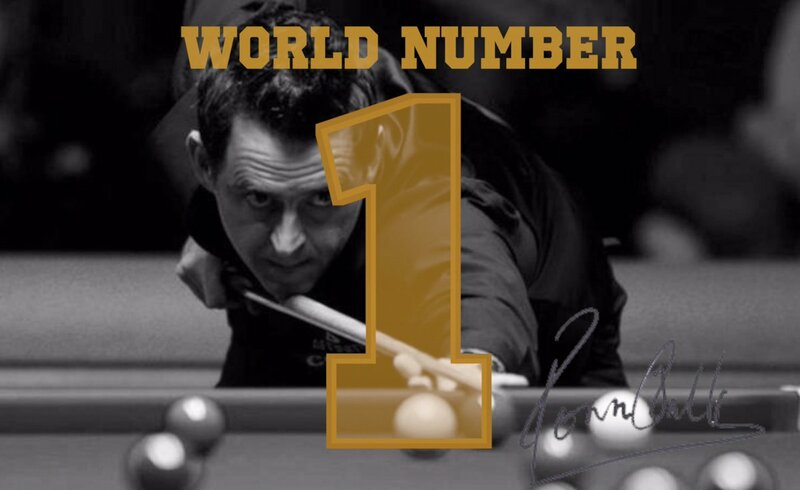 O’Sullivan now joins the legendary Scot at the top of the pile after claiming his third ranking victory of the season. Robertson leaves Llandudno with £60,000 for making the final and has now reached three consecutive ranking event showpieces. He won the Welsh Open and was runner-up to O’Sullivan at the Coral Players Championship. 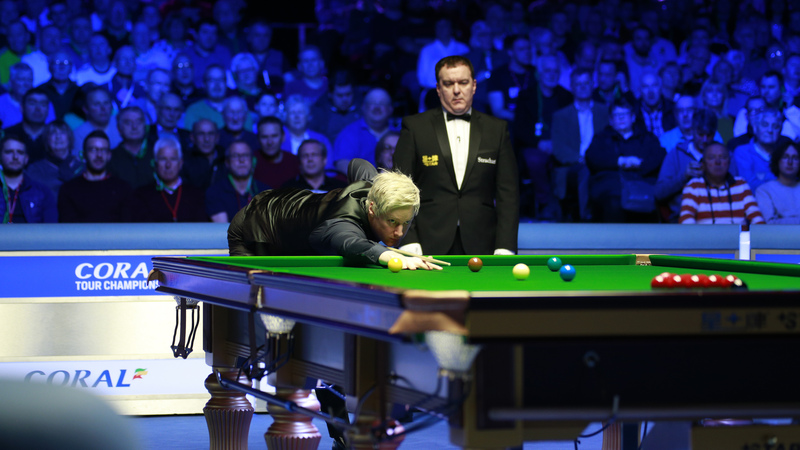 The Australian produced a strong showing session in the afternoon session to set up this evening’s blockbuster finale, with the score finely poised at 8-8. Five-time World Champion O’Sullivan took two on the bounce when they returned to move one from victory at 12-10. However, Robertson showed great character to keep in the match by producing a gutsy run of 56 to draw within a frame. If you missed what happened on Saturday evening follow this link. My repeated comments under Monique’s comment was meant for Paul re the Coral cup presentation. Having trouble commenting on here. Don’t worry Warren and thank you for commenting and clarifying that point. Thanks for posting the link to the interview Silvry! So happy Ronnie won this event. I don’t know when I have enjoyed a tournament this much, especially the match with Judd. I think it was kinda anti-climatic after that. But I thought Neil gave Ronnie a good challenge ..so at least the match was interesting. And it’s great Ronnie is now Number 1. When you look at the years Ronnie has been playing and all his ups and downs and his shear talent…I think he has done so much for the sport. Hi guys, first post here. Obviously delighted Ronnie won–especially as a loss would have made the epic triumphant comeback victory over Trump seem hollow. The great season continues anyway. Question: Does he get 2 trophies, one for the night and one for winning the series? If so, why not give him the overall Coral cup on the night along with the evening trophy. I don’t even know what it looks like, the overall trophy. Anybody seen it or know if that’s a forthcoming, separate, presentation ceremony type thing? Welcome, Warren. I’m not sure there is a trophy for the Coral cup. I certainly haven’t seen any picture showing one. 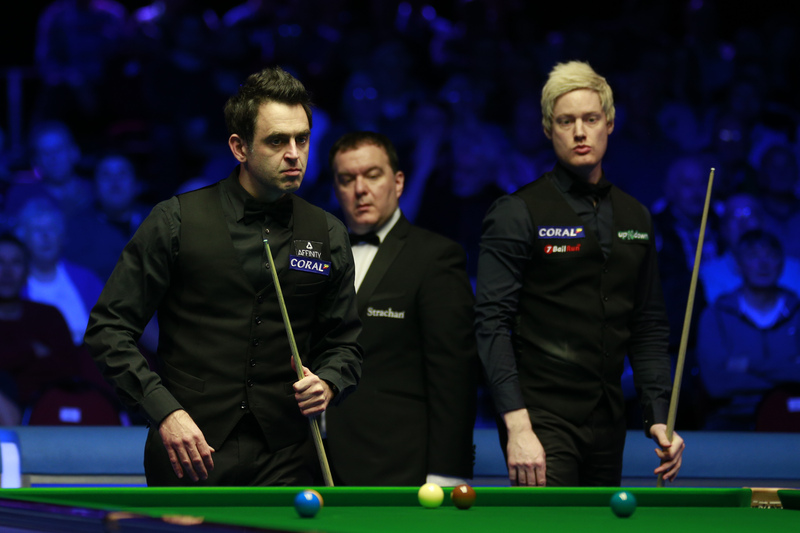 Neil Foulds said in commentary during the match that the Coral Cup would be presented at the annual snooker awards. Ronnie won 2 awards there last year but I’m not 100% sure he attends even though it’s in London. Last year Ronnie didn’t attend because he was out of town …I think doing an exhibition. “out of town” is a bit of an understatement … he was indeed playing an exhibition in Thailand. What a week, what exciting matches, what an achievement for Ronnie! Just so happy for him to win this tournement aswell. Thank you Silvry. I edited your comment because the link for some reason wasn’t working. So I (hopefully) corrected it now. Indeed, yes you did; thanks for the correction. I really enjoyed this interview very much, more than the one with world snooker. he didn’t look happy at all…also, he should forget the seniors tour nonsense. For me he didn’t look unhappy, just quite tired. I think that the Trump match took a lot of energy out of him. As for the Seniors Tour… I’m taking that with a big pinch of salt. Fantastic achievement. There were times during the week when I didn’t think he would be able to pull it off. Great that Ronnie has risen to the number 1 ranking at this point in his career but I still feel that tying winnings to rankings is a bit silly. The prize money is so skewed towards the winner of a tournament and especially high profile tournaments that the rankings no longer make sense. Is winning the world championship once really more difficult than winning 7 home nations over a 2 year period? Or winning the China Open more difficult than reaching 7 home nation finals? 37th ranking title to correspond with a 7th World Championship, has a certain ring to it. He first has to win a 6th… and if that happens next month it would be 37th ranker. Apologies, my mistake. But if anyone could manage the mathematically impossible, Ronnie could. Ha! Ha! It was such an incredible week! Great hard-fought final, and I will for a long time remember that great fight-back and beautiful ending against Trump. Congratulations, Ronnie! What a good day that was!